They say that spring comes in like a lion and goes out like a lamb. I would argue that addiction can go in and out the same way. Of course, sometimes it’s the opposite. 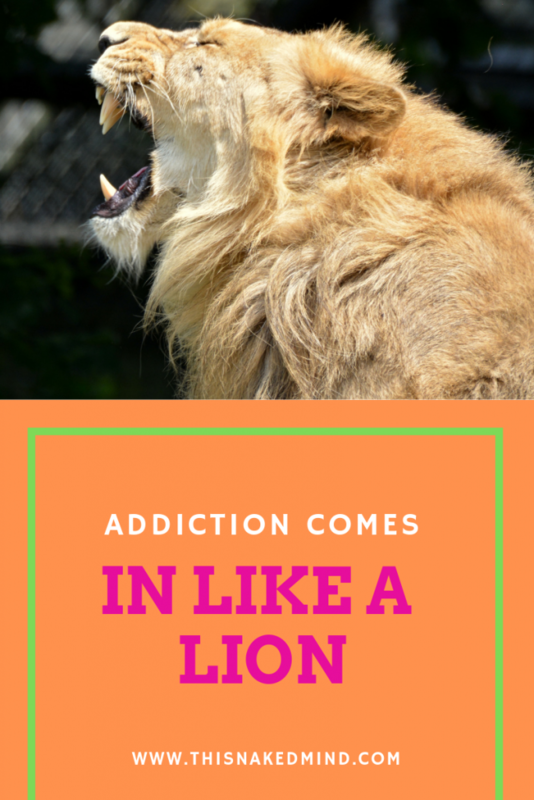 Addiction can also creep in quietly like a lamb and come out like a lion. 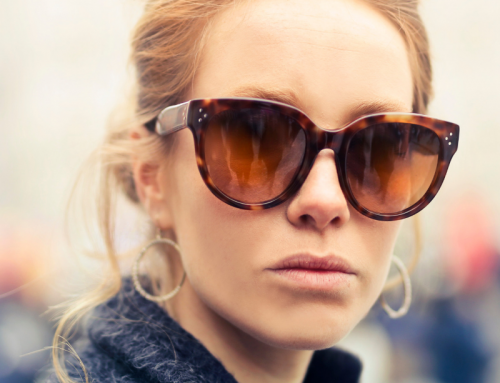 Either way, of one thing I am certain – addiction can just be a season in your life rather than a permanent station. The only thing permanent in life is that everything is temporary. The seasons do a great job reminding us of that. Often, spring does come in like a lion. It is holding on to the last vestiges of winter. Those snow storms and bitter cold keep hitting us and you start to think that winter will never leave, yet it does. Addiction can also hit us that way. It makes us think that there is no way it will leave. Yet it does. Like the spring, as addiction leaves us – beauty and balmier times await us. We know that seasons change. In fact, they cycle. Spring comes in like a lion, out like a lamb. Summer reminds us of a time of relaxation and warmth and so on. We can change like the seasons, but we don’t need to cycle like they do. 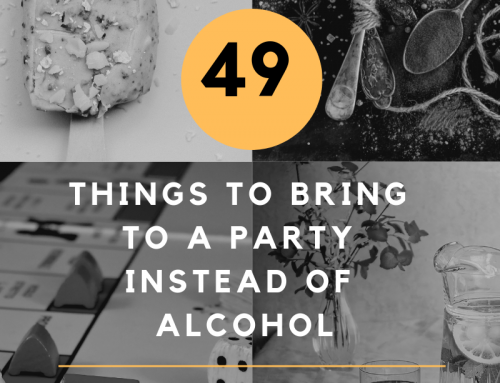 Instead, we can change the very beliefs and experiences that led us to the season of addiction. Once we’ve resolved those, we can write that season off and see what beauty awaits beyond. If your season of change has not hit you yet, you’re probably stuck in the season of doubt. Addiction has come in like a lion and now you’re feeling like the lamb. 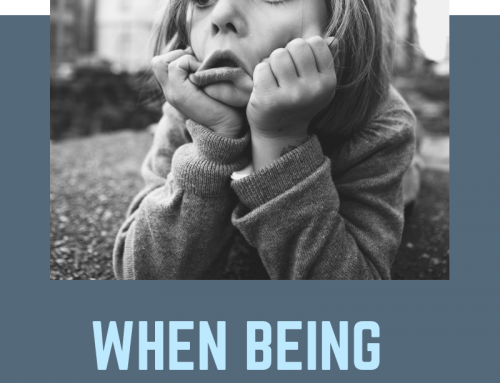 The season of doubt has you wondering if you will ever see this season of addiction change. It can and it will. The best catalyst to this is knowledge and empowerment. Much like the rain and sun encourage the first blooms of spring, you can subdue the lion by learning where the beast originated from. Ready to see how addiction came in like a lion but will go out like a lamb? 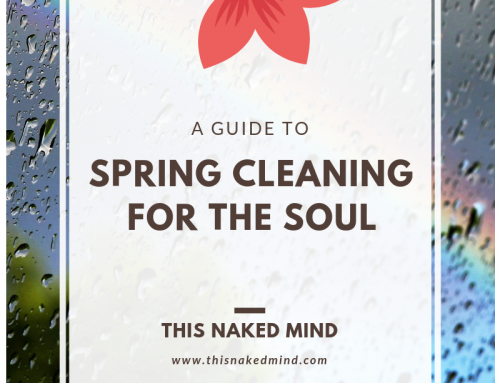 Start reading This Naked Mind for free today! Addiction can go out like a lamb once it no longer is the beast that controls you. When you take away your desire to drink, addiction becomes that meek lamb. It’s not willpower, grit or determination that make that happen. 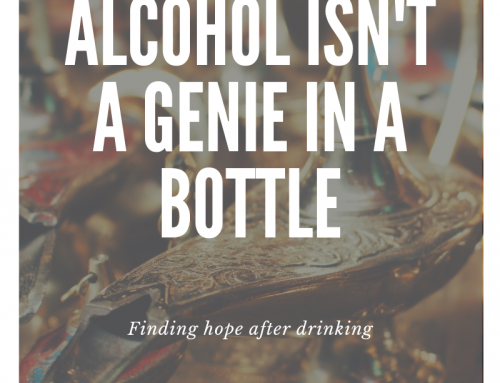 It is you – you taking all your beliefs about alcohol, all your experiences – everything you know, smell, touch, taste and feel about it and turning it around to discover the truth. What science says. What your body says. Most importantly, what your heart says. And just like that, your season of addiction will fade.